About 50 people attended and had conversations as diverse as recruiting, road safety and working with young people. 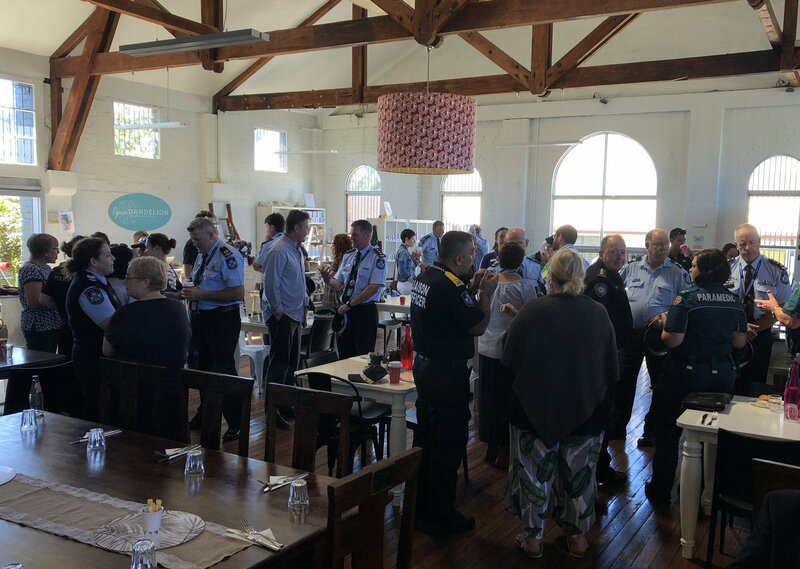 Assistant Commissioner Condon was pleased with the rollup, enjoyed the interaction and thanked the Toowoomba community for their participation. He looks forward to hosting another event soon.